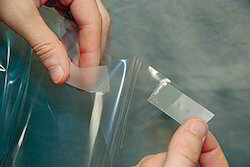 The Plate Mounting Tapes are double sided solvent based adhesive coated tapes on thin foam. The tapes are specially designed for flexo plate mounting applications. 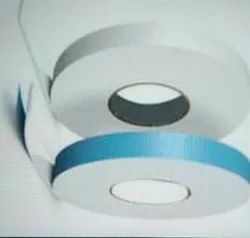 Amidst our wide range of products, we are also engaged in offering a wide range of Mirror Mounting Tape. Its hassle free performance, durability and superior designing make these highly popular and demanded in market. This Mirror Mounting Tape is manufactured under the strict supervision of experience team-members. In bonding rough or irregular surfaces, 3m™ double coated foam tapes fill gaps and distribute stress uniformly over the bonded area. Depending on the specific tape, the result is a bond line that seals, cushions and damps vibration, resists impact, withstands a wide temperature range, and provides good insulating qualities.